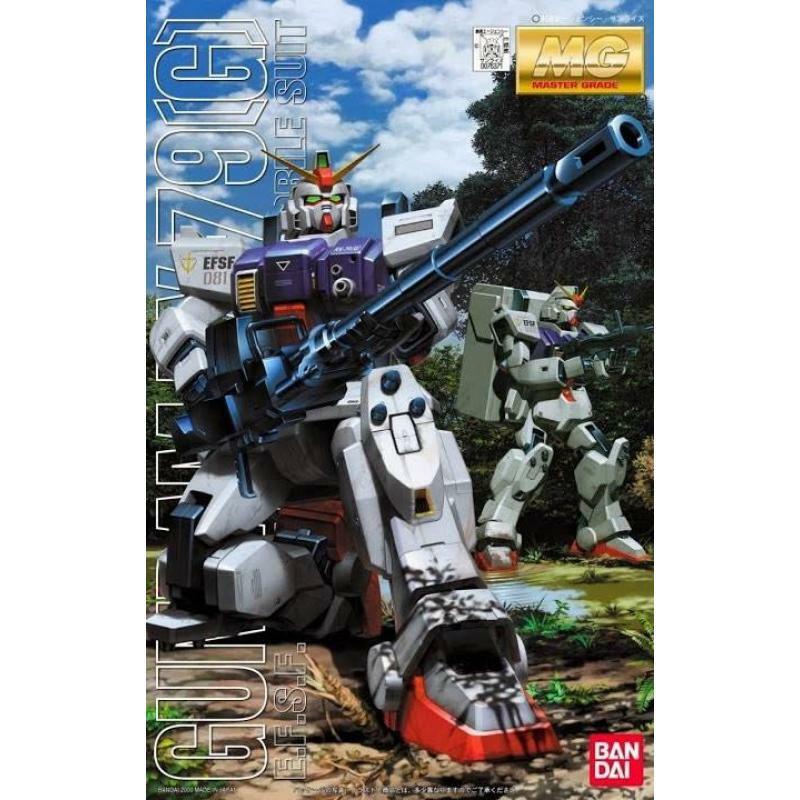 - Gundam from The 08th MS Platoon series. 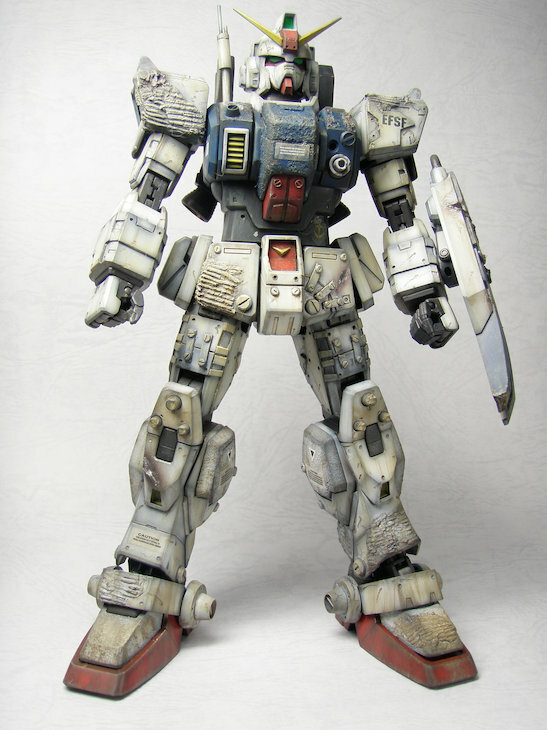 The RX-79[G] Gundam Ground Type was used most notably by the Kojima Battalion operating in Southeast Asia, which fielded 12 RX-79[G] units, with the other eight participating in various operations on Earth. 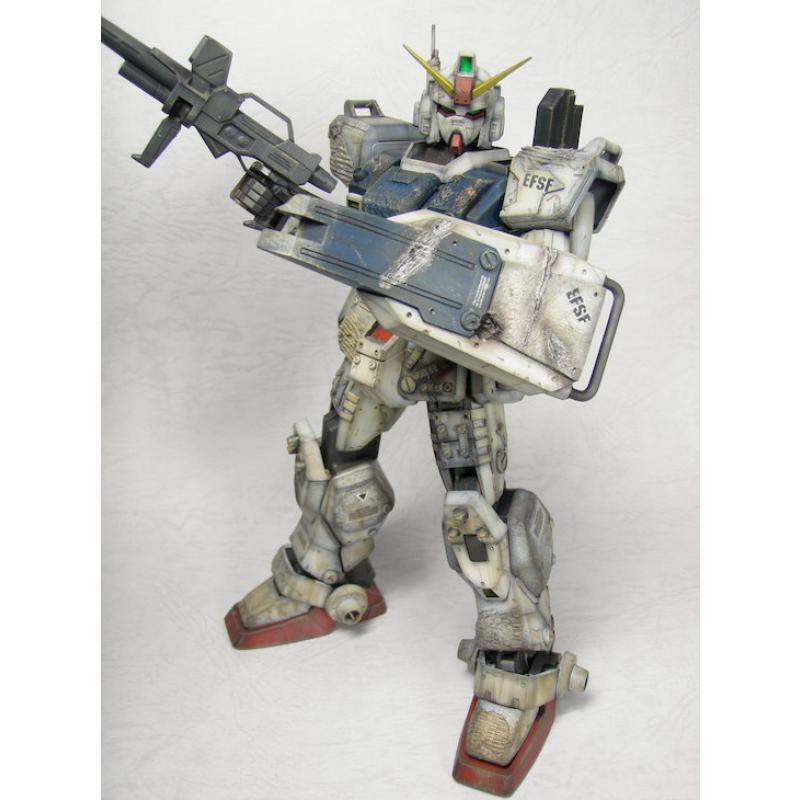 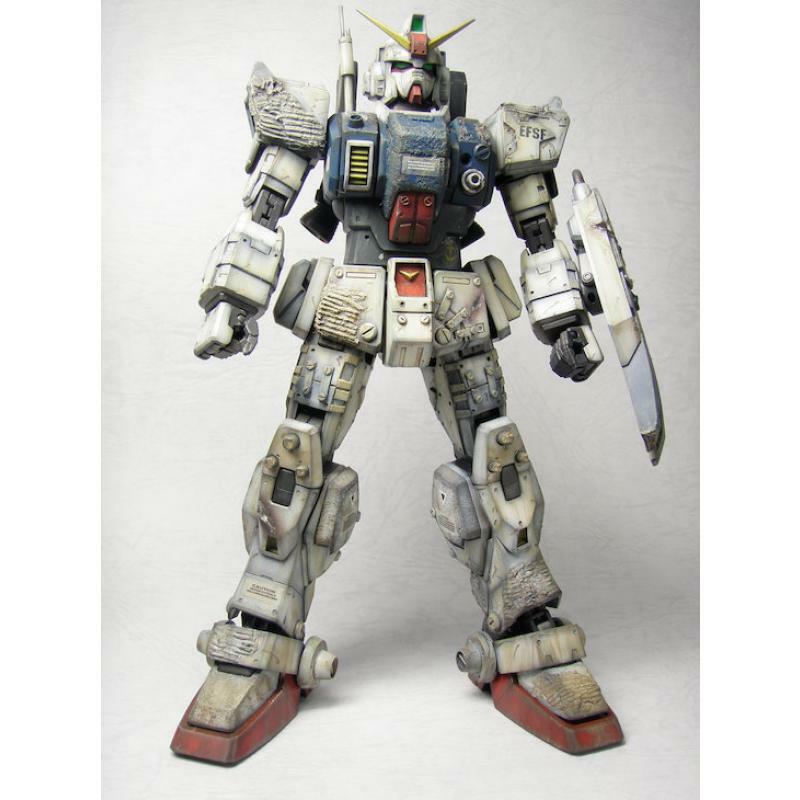 However, because the RX-79[G] were constructed from spare RX-78 parts, repair of damaged units became a tricky matter due to the unavailability of replacement parts. 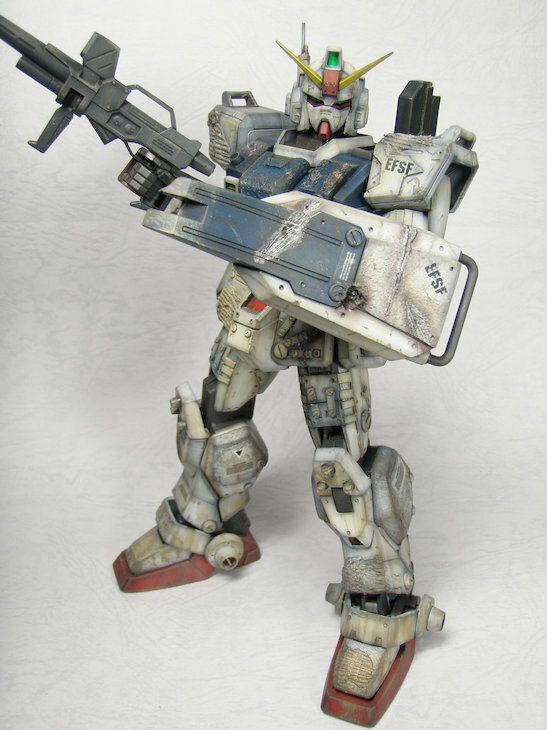 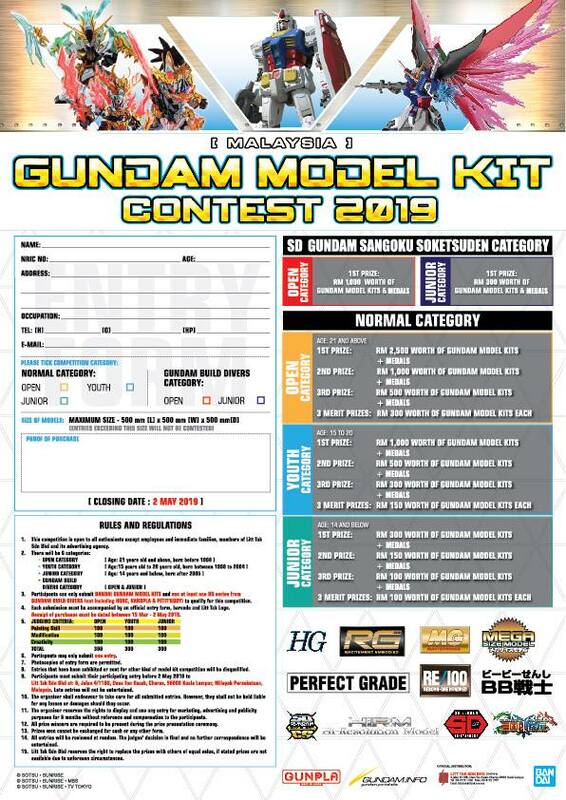 The result was the creation of custom RX-79[G] units such as the RX-79(G)Ez8 Gundam Ez8 piloted by Kojima Battalion 08th MS Team commander Shiro Amada, or Karen Joshua's Gundam with a GM Ground Type head. 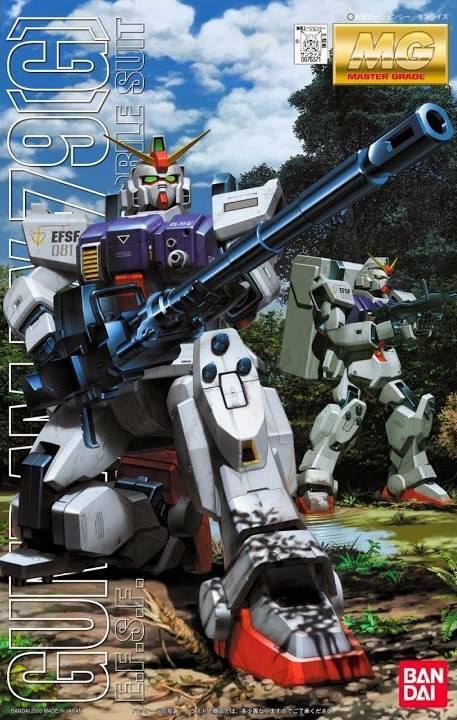 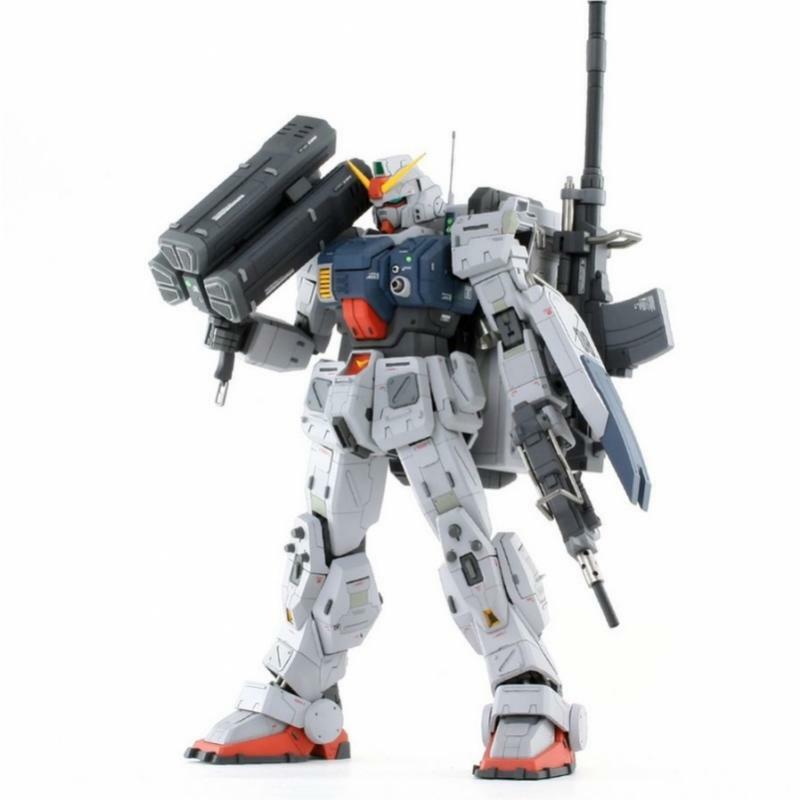 Federation Research and Development used three RX-79[G] units in their EXAM development program (see entry on Blue Destiny below).